High blood pressure (or hypertension) affects nearly 1 billion people globally. About 1 of 3 adults, or about 75 million people, have high blood pressure. And what do we do to control it? Pop calcium-channel blocking or blood-thinning pills. That’s why only about half (54%) of these people have their high blood pressure under control (1). How long do you think will these drugs work? Supplementing your drug regimen with natural BP-lowering foods is a sustainable way out. So, we have gathered the top 10 foods and supplements that can help you control hypertension. Scroll down and make a note of them! Before we get to the list of BP-lowering foods, let’s discuss a little more about hypertension. What Is Hypertension? How Does It Affect Your Health? Hypertension, which is characterized by ≥140/90 mm Hg at the brachial artery, is a multifactorial condition. It can serve as an indicator for the development and progression of cardiovascular diseases. Systolic pressure: This is the pressure your heart generates when it beats to pump oxygenated blood to the rest of your body. Diastolic pressure: This is the pressure in the blood vessels between heartbeats when blood flows back into your heart. The pressure is measured in millimeters of mercury (mm Hg). When your medical report says 120/80 mm Hg, the upper component is the systolic pressure and the lower one is the diastolic pressure. So, how do you know if you have a normal or abnormal BP? Anything over 140/90 mm Hg was defined as high blood pressure for decades. However, in 2017, the new United States guidelines lowered the threshold for diagnosing the condition to 130/80 mm Hg. So, if your BP reads 130/80 mm Hg or higher, you could have hypertension (2). Hypertension is classified into two types depending on its origin. Read about it in the next section. Essential hypertension is either a result of poor lifestyle choices or genetics. High sodium diet, low fruit and vegetable diet, smoking, sedentary lifestyle, stress, and overweight/obesity can be a few factors that cause this type of hypertension. Secondary hypertension arises as a result of other medical conditions, such as hormonal imbalance, pregnancy, and other endocrine system-related issues. It can be managed by treating the underlying condition. Both types of hypertension pose a high risk of cardiovascular diseases. Therefore, monitoring your BP closely can prevent silent cardiac arrests, kidney failure, brain stroke, and metabolic disorders (3). Here is the list of top 10 BP-lowering foods and their synthetic supplements. Get your scribble pad and start jotting! A dash of garlic in any form can lift your dish and mood to another level! And while at it, garlic can also lift the pressure off your heart. Research shows that garlic extract can lower uncontrolled hypertension. 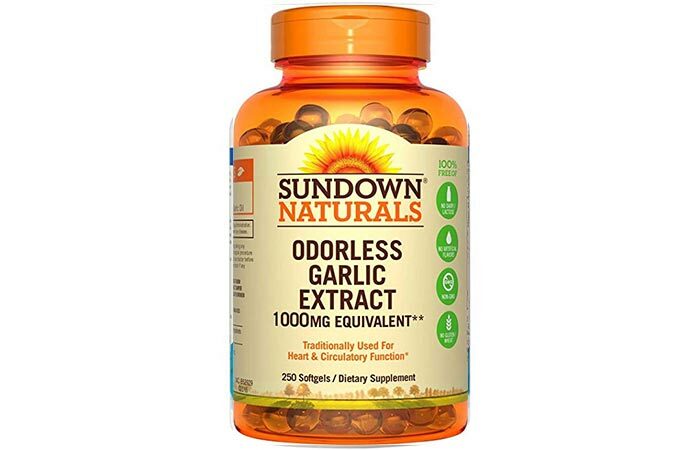 Aged garlic extract has S-allylcysteine, a sulfur-rich active compound that plays a critical role in controlling BP (4). S-allylcysteine, along with other garlic polysulfides, enhances the production of endothelial nitric oxide (NO). NO induces smooth muscle cell relaxation and vasodilation, which, in turn, ultimately reduces BP. The polysulfides also boost the level of cellular H2S (hydrogen sulfide) (4). H2S is a gasotransmitter that indirectly controls the potassium (K+) channels responsible for smooth muscle relaxation. Having garlic or its supplements can bring down your systolic BP by 10 mmHg and diastolic BP by 8 mmHg! These results are comparable to standard synthetic BP medication (4). It’s not just a myth! Dietary fiber from whole grain foods does control your blood pressure. The Institute of Medicine recommends up to 38 grams of fiber/day for men below 50 years of age and 30 grams/day after 50 years. The corresponding amounts for women are 25 and 21 grams (5). An extensive study in 1979 proved that people who ate high fiber foods had lower mean total serum cholesterol concentration. Moreover, a large fraction of the serum cholesterol was in the form of HDL (good cholesterol) (6). 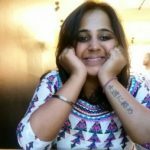 This study also postulated that vegetarians might have lower BP than their non-vegetarian counterparts. Clearly, plant fiber seems to have better control over lipid accumulation and cholesterol metabolism in your body (6). So, eating these foods ease off that blood pressure and keep you satiated (5). Coenzyme Q10 (a.k.a. ubiquinone) is a fat-soluble, vitamin-like compound that is synthesized by your body. It is also found in meat, seafood, and non-vegetarian foods. Coenzyme Q10 is mostly concentrated in the mitochondria of the cells where it participates in the electron transport chain and produces energy (ATP) (7), (8). 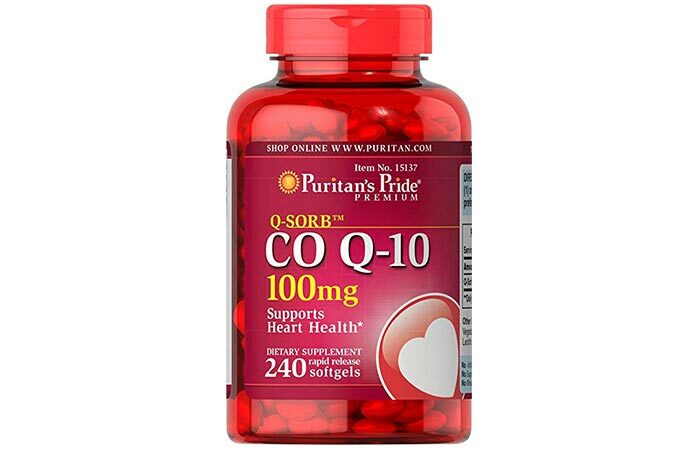 Coenzyme Q10 primarily functions as an antioxidant. It protects and stabilizes the cell membranes as well. Recent clinical studies demonstrate its cardioprotective properties. When administered orally with an existing antihypertensive regimen, about 225 mg/day of coenzyme Q10 significantly improved systolic and diastolic blood pressure (9). About 51% of patients came completely off of the antihypertensive drug regimen in about 4.4 months of coenzyme Q10 supplementation! Although the mechanism is unclear and needs in-depth research, coenzyme Q10 supplementation apparently has some BP-lowering effects (9). Magnesium has a direct effect on heart health and hypertension. It is a strong calcium channel antagonist and glucose-insulin balance monitor. 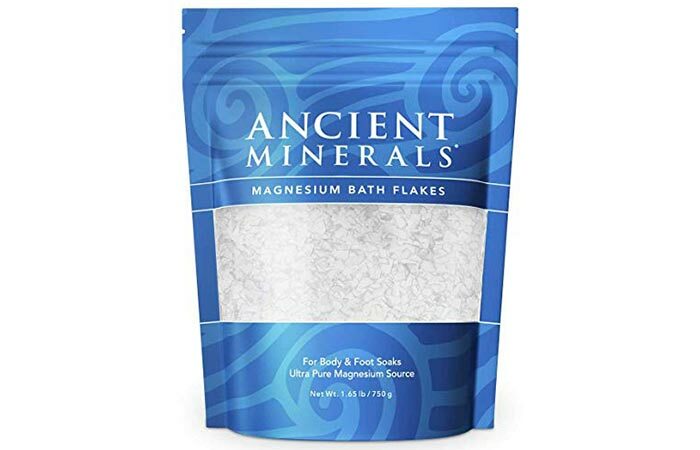 Magnesium also stimulates the production of several vasodilators that induce smooth muscle relaxation (10). Hypertension occurs when the sodium:potassium (Na+:K+) ratio in the cells becomes too high and when magnesium deficiency causes an increase in intracellular calcium levels. High calcium, high Na+:K+ ratio, and low magnesium levels in the cells impairs the function of sodium-potassium and calcium pumps. This imbalance indirectly affects the blood vessels and causes elevated BP (11). To maintain the magnesium-calcium balance in the body, you need to take 15 mmol of magnesium supplements. If you are already on anti-hypertensive drugs, this supplementation will help lower the BP spikes without any side effects (11), (10). Recent research has found a dynamic link between your internal body clock (circadian rhythm) and basic cardiac functions. Your blood pressure is at its peak early in the morning. So, it’s not a coincidence that most silent heart attacks happen at this time of the day! The connector in this link could be melatonin (12). 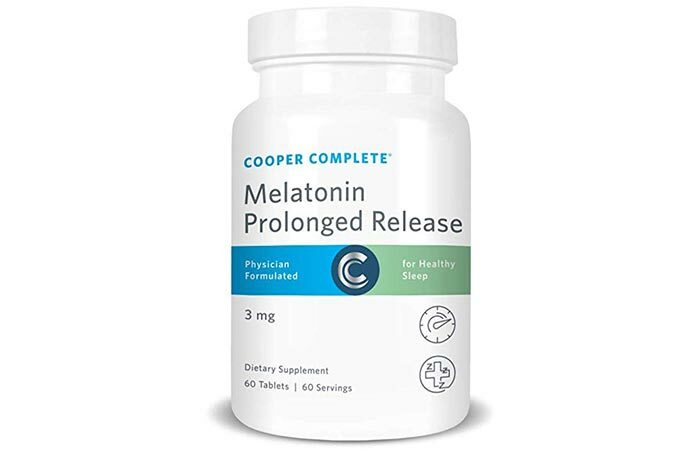 Melatonin is a hormone secreted by the pineal gland (of your brain) in night/dark conditions. Along with regulating your circadian rhythms, melatonin has the potential to ameliorate your nocturnal BP (blood pressure at night) (13). Treating hypertension or cardiovascular disease (CVD) with a stipulated dosage of melatonin decreased the mean systolic and diastolic blood pressure of the patients by 6 mmHg and 3 mmHg, respectively. Thus, melatonin may dilate the peripheral arteries and cause a drop in BP (13). 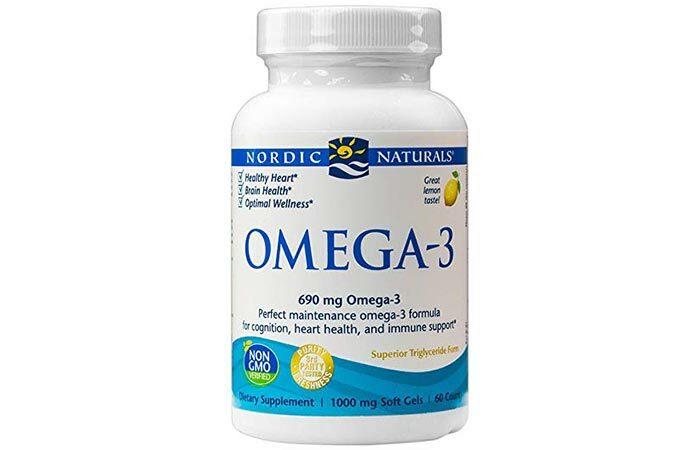 The most commonly consumed omega-3 polyunsaturated fatty acids (PUFAs) are alpha-linolenic acid (ALA), docosahexaenoic acid (DHA), and eicosapentaenoic acid (EPA). These three PUFAs are critical to human growth and development. Though they are conventional fatty acids, they possess potent cardioprotective properties (14). Clinical studies demonstrate the positive effect of consuming PUFAs on hypertension. These biomolecules might affect the cellular metabolic functions, gene expression, and blood lipid profile (15). DHA and EPA are thought to interact with the nitric oxide pathway, block the angiotensin pathway, and inhibit thromboxane-induced vasoconstriction (14). With future investigation, these PUFAs might emerge as ideal candidates for post-operative cardioprotective and antihypertensive supplements. The cellular sodium-potassium ratio is one of the pivotal factors in determining your blood pressure. The higher this ratio, the higher is the risk of developing hypertension. 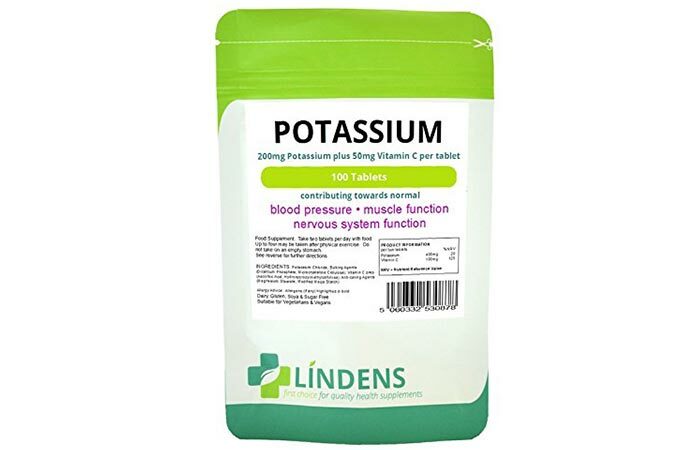 This is because potassium is involved in the functioning of muscles (including cardiac muscles). Potassium relaxes the walls of the blood vessels and, hence, lowers the blood pressure (16), (17). It also relieves muscle cramps or contractions. 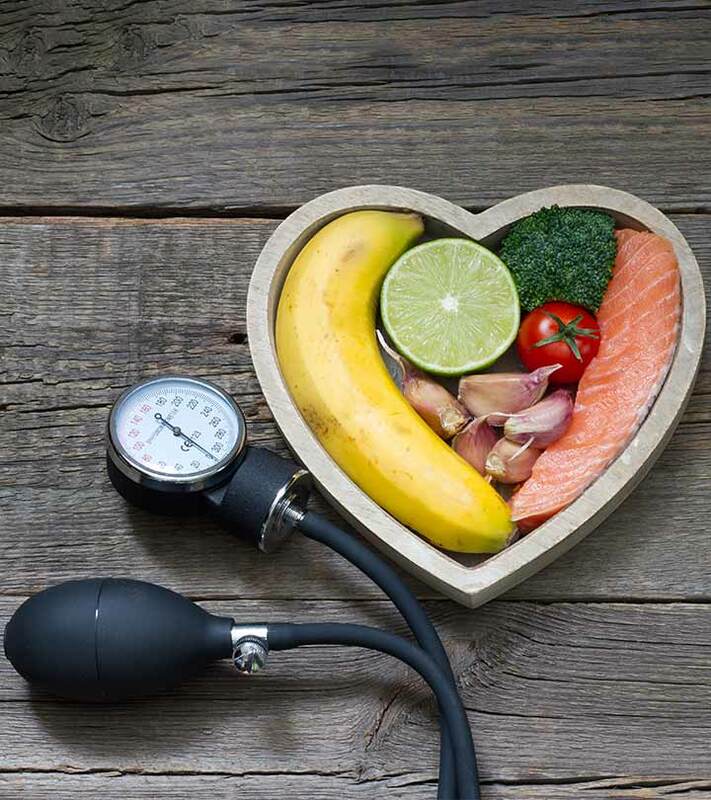 That is why following a potassium-rich diet is known to prevent cardiac stroke, coronary heart disease, myocardial infarction, and other cardiovascular events (18). Potassium, along with sodium, is also vital to maintain the water balance in your body. The average reduction in BP with the recommended 4.7 g (120 mmol) of dietary potassium per day is 8.0 mmHg (systolic) and 4.1 mmHg (diastolic). This drop in BP depends on the race and relative intakes of sodium, magnesium, and calcium. But, those with kidney trouble should stay away from high-potassium foods or supplements (16), (17). Calciferol or vitamin D is responsible for the absorption of calcium from several sources. Therefore, it is vital for the mineralization of bones. What is noteworthy here is calciferol deficiency is linked to hypertension (high BP) (19). How? Vitamin D inhibits the production of the enzyme renin. Renin interacts with angiotensin, another enzyme, to form the infamous renin-angiotensin-aldosterone system (RAAS). Therefore, a vitamin D deficiency results in increased activity of the RAAS, thereby boosting hypertension (20), (19). 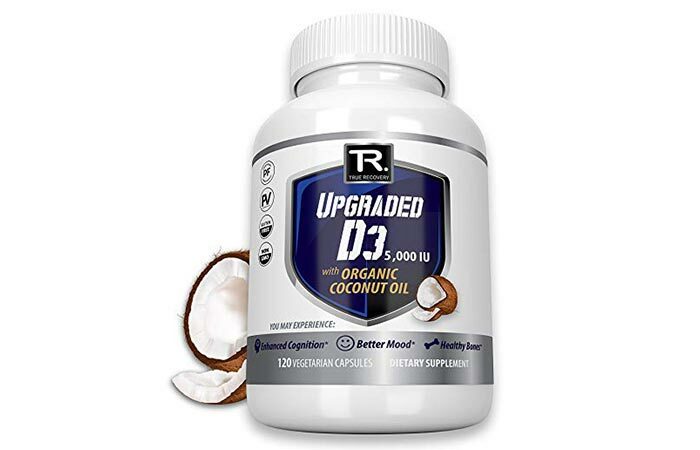 The flip side is that a vitamin D supplement can control the renin gene activation. 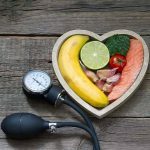 Randomized controlled trials have shown that oral supplementation of vitamin D led to a drop of 2.44 mmHg in systolic pressure, but not the diastolic pressure (19). The result of supplementation will depend on race, sunlight exposure, and other factors. 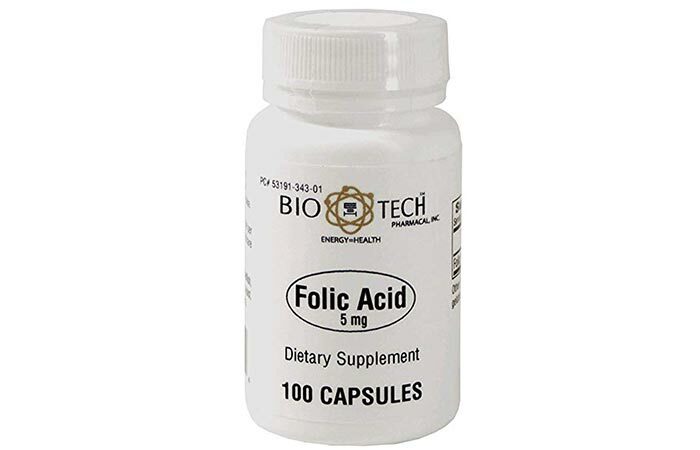 One of the primary functions of folic acid is the regulation of homocysteine levels in your blood. Elevated homocysteine levels or hyperhomocysteinemia triggers several changes in your vasculature (21). Hyperhomocysteinemia is linked to increased arterial stiffness. It prevents the proliferation of vascular smooth muscle cells, leading to an increase in your blood pressure. Therefore, supplementing your anti-hypertensive drugs with folic acid could prevent CVDs and hypertension (21). Substantial data and research do not support these results. 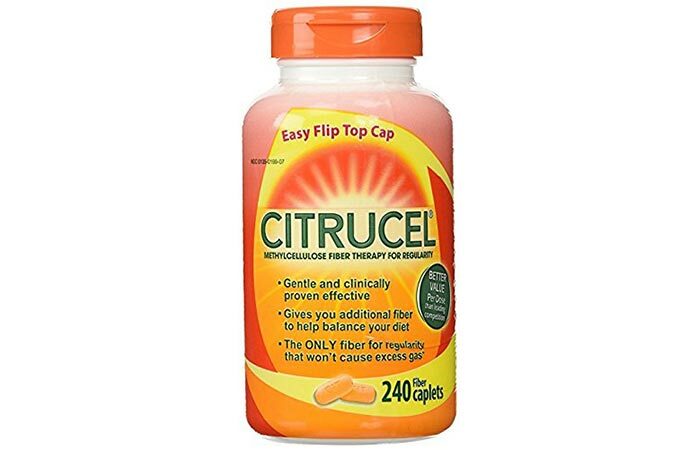 However, sticking to the recommended folic acid intake of about 400 mcg/day offers a bunch of other benefits too (22)! 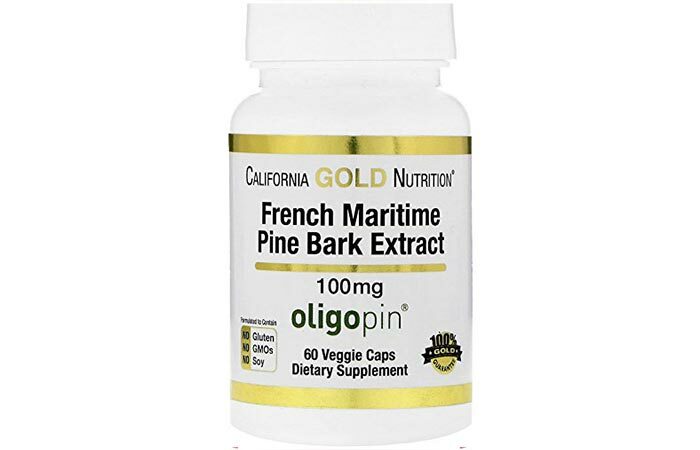 French Maritime pine bark extract is an active antioxidant. Its extracts that are rich in flavangenol and pycnogenol were given to placebo-controlled hypertensive rats to study its effects. These active compounds quenched the free radicals in rats (23). This pine extract induced vasorelaxant responses to chemical triggers and stimulated nitric oxide synthesis in aortic cells (23). On the other hand, supplementing hypertensive patients with 100 mg of pycnogenol reduced their dependency on calcium-antagonist drugs. These individuals also showed a drop in angiotensin-II enzyme levels (24). However, mild side effects were reported for this pine bark extract supplementation. So, if you are mildly hypertensive, your doctor may prescribe this supplement (24). That was our round-up of the top 10 hypertension-lowering foods and supplements. Pick your favorite supplements and start taking them regularly. We recommend you consult your doctor before taking the corresponding supplements. Some of them may not suit you, especially if you have certain medical conditions. Drop your suggestions, comments, queries, and feedback in the comments section below. Best of luck in busting your booming BP!